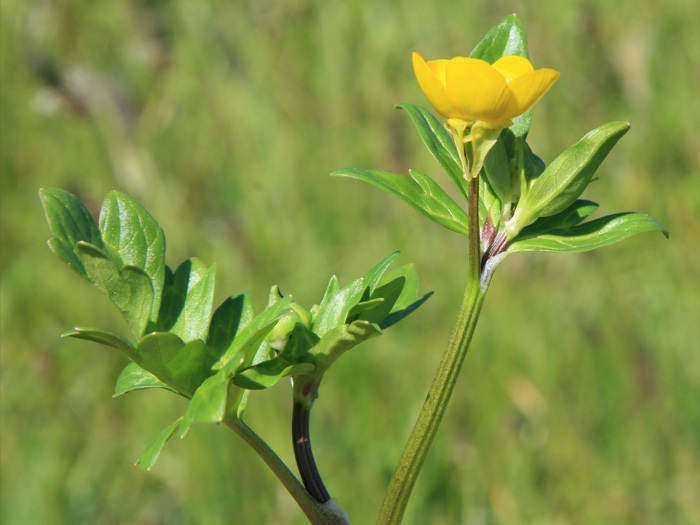 Unlike perennial buttercups this species does not have stolons. 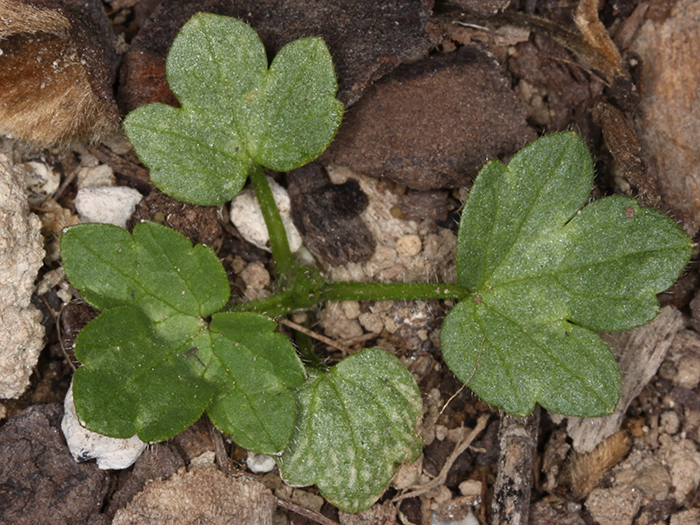 Note however, that the stolons of creeping buttercup die back in winter so cannot be used as a diagnostic character at that time. 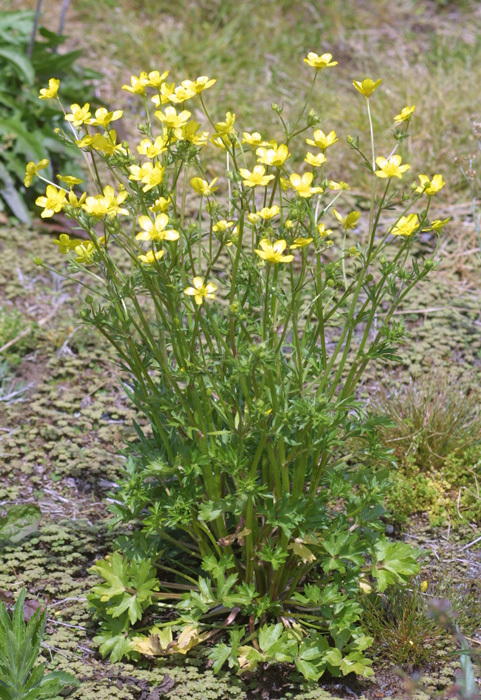 Bulbous buttercup (Ranunculus bulbosus) is similar but has bulbous corms at the base of the stem, its achenes are smooth-faced (as opposed to bearing blunt tubercles), and its petals are darker yellow. Common or abundant in dairy pastures, drains, stream sides, roadsides, waste land and dumps throughout the North Island and in the South Island in Marlborough, Canterbury and Otago. 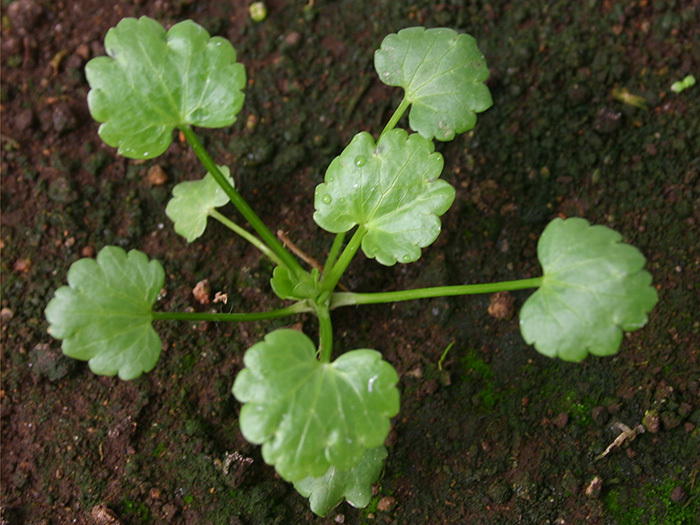 Seeds germinate quickly and their relatively large size ensures that the young plants rapidly develop roots and grow vigorously. 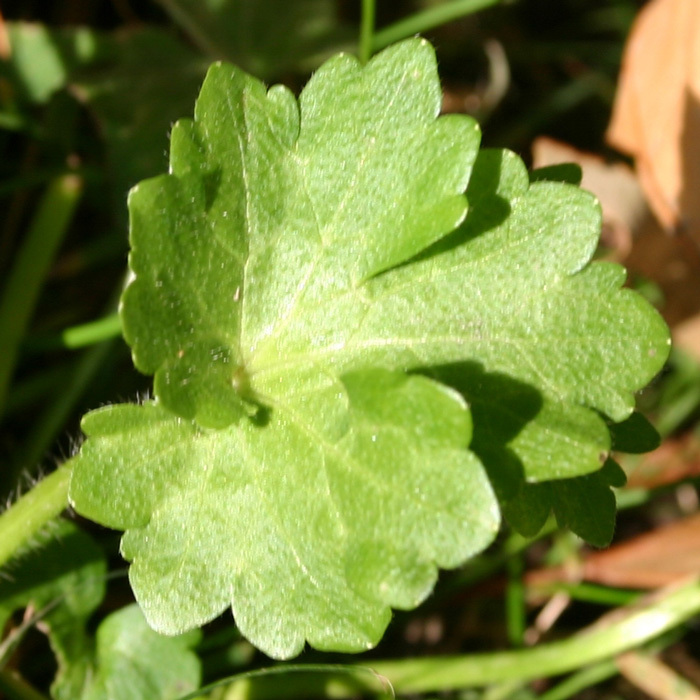 Although this species has a high mineral content, with higher levels of copper and zinc than ryegrass or clover, cattle rarely eat it because of the mildly poisonous nature of the leaves. Sheep, on the other hand, seem to eat it readily. 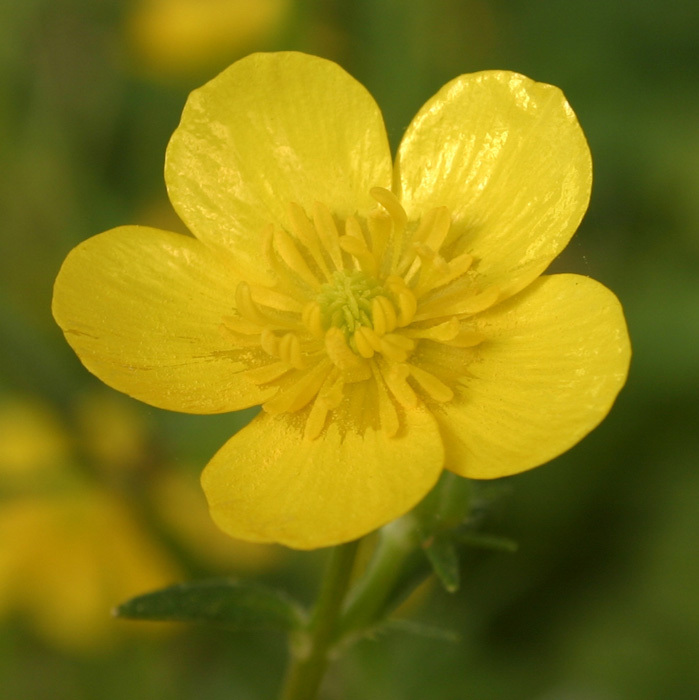 Hairy buttercup is a major problem in autumn-sown pasture because it establishes at the same time as the sown species. It interferes with the productivity of grasses and clovers, can be unpalatable to dairy cows and pastures can look very untidy over winter and early spring. 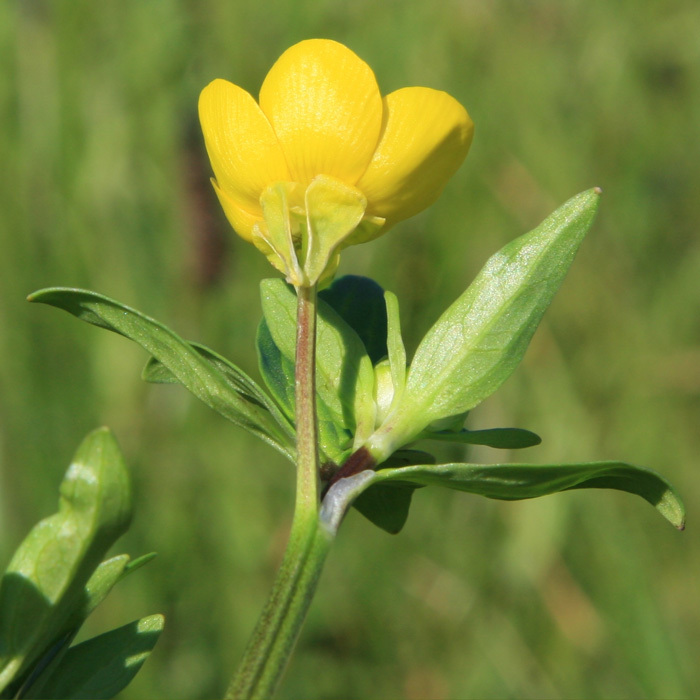 Hairy buttercup is not considered poisonous to livestock but because dairy cows tend to avoid it and prefer to graze grasses and clovers, it can become dominant in the pasture. 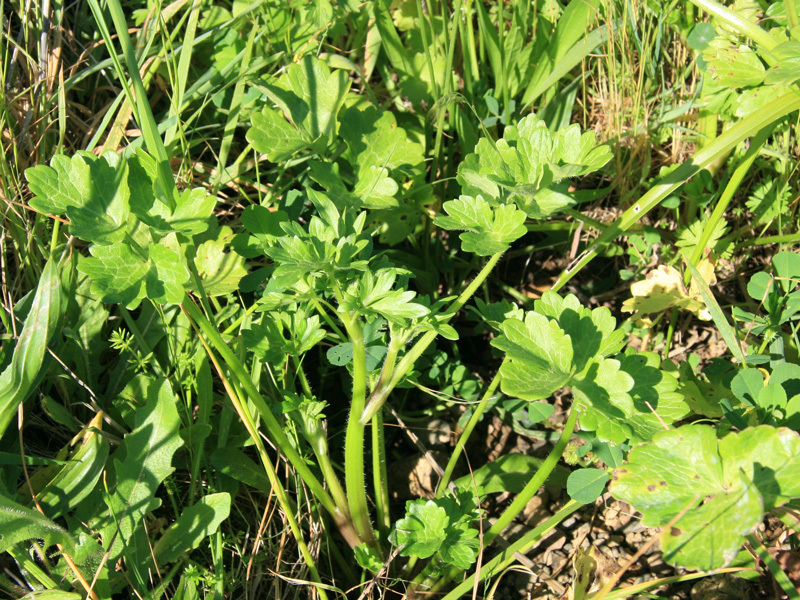 A dense competitive pasture in the autumn is the best way to deal with many weedy species. This is achieved by sowing grass and clover species suited to the local environment, using appropriate fertilisers and adopting good grazing practices. 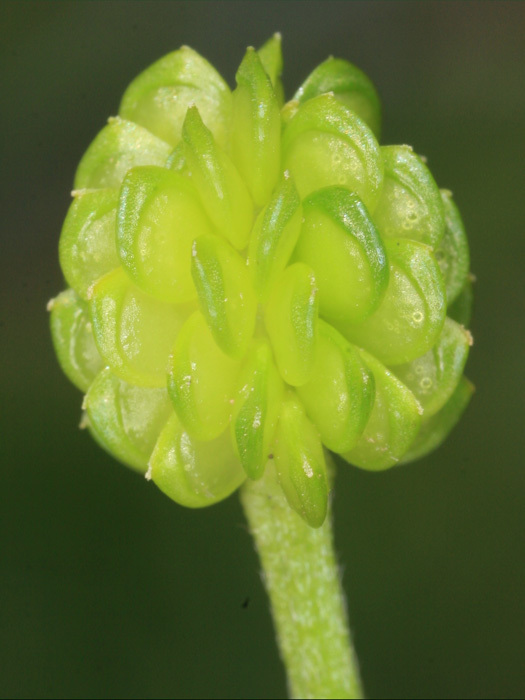 Thifensulfuron will also control it but this herbicide is more severe on clovers than either MCPB or flumetsulam. Massey University Weeds Database 2013. 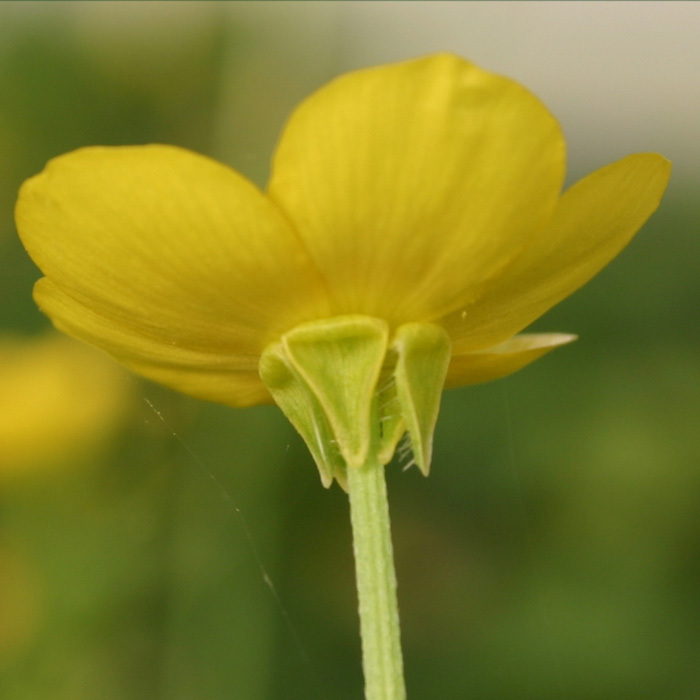 Hairy buttercup (accessed 22 June 2016).